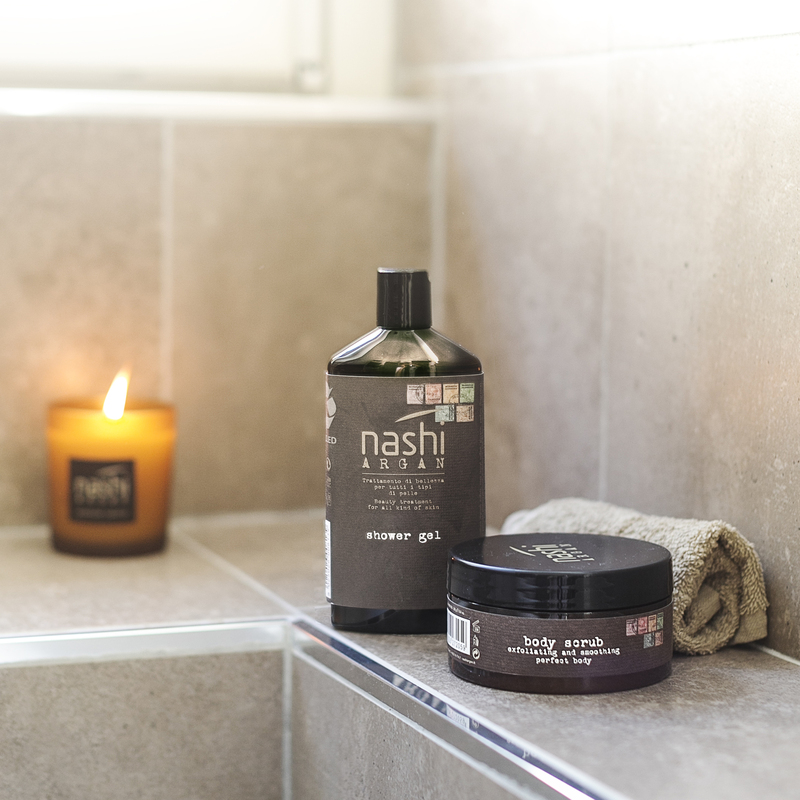 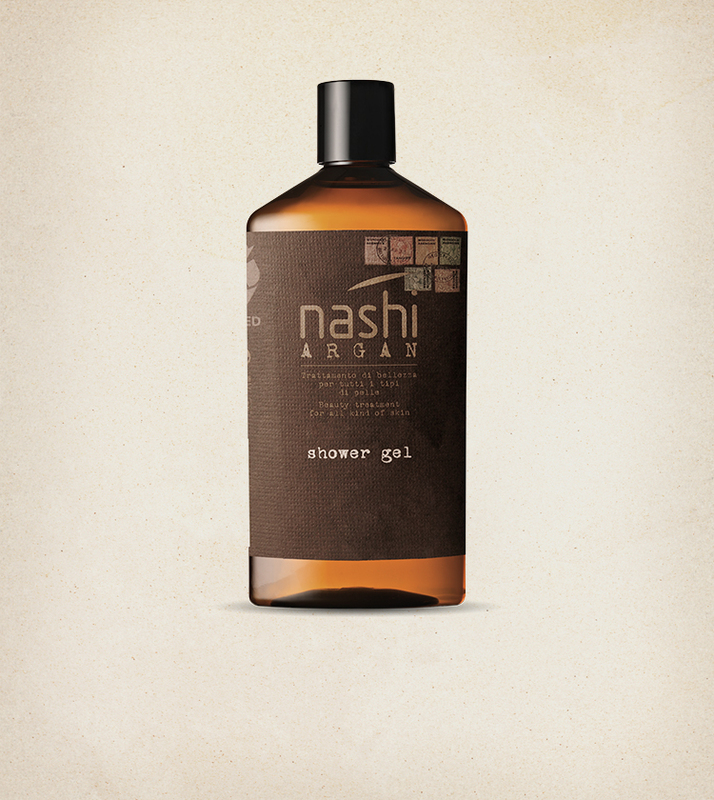 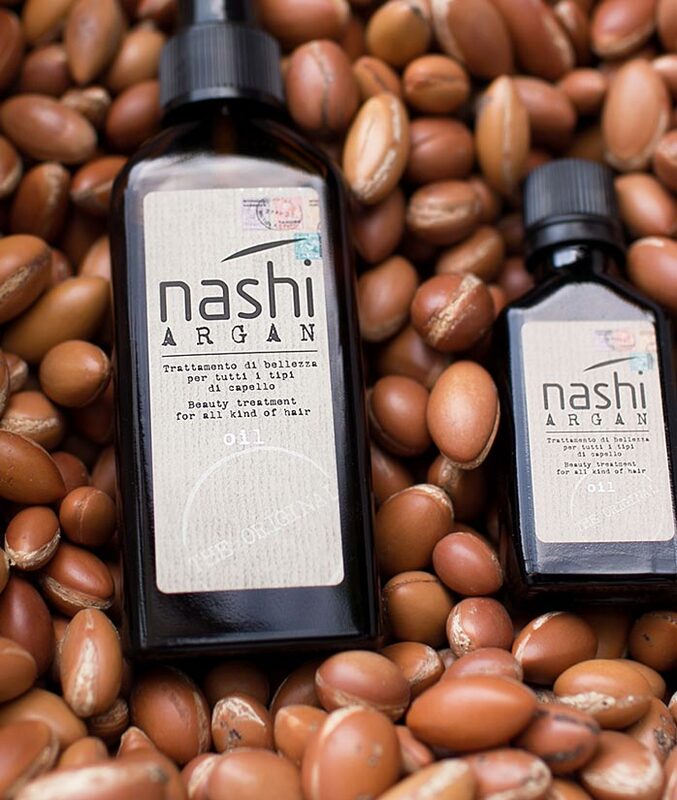 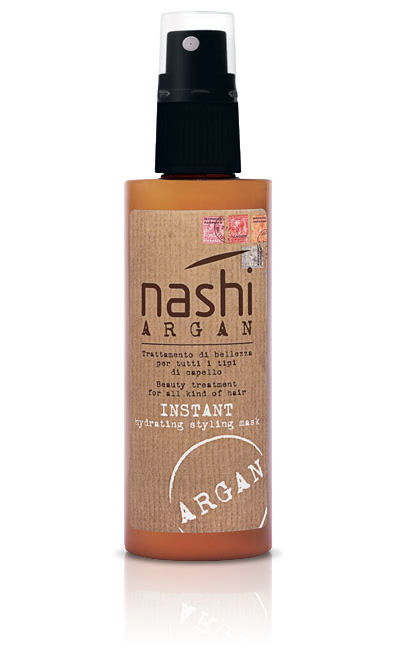 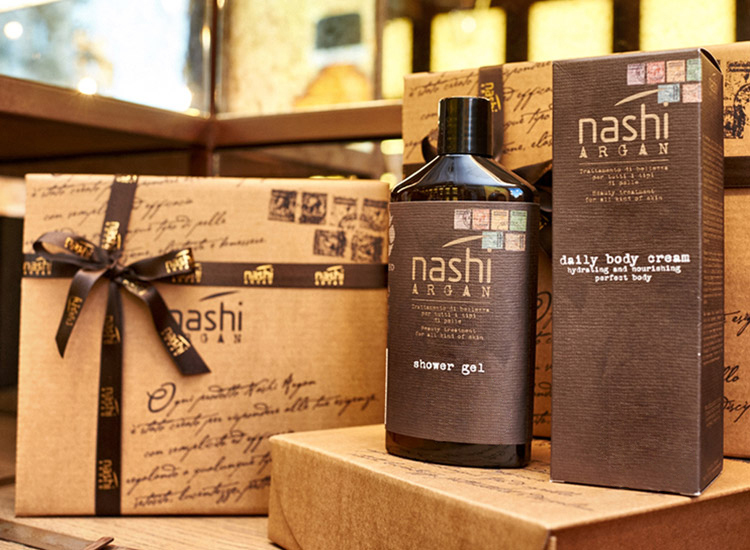 Nashi Argan Shower Gel is the mild shower gel that cleanses the skin, making it smooth and embracing it in the warm and seductive notes of the Nashi Argan line. 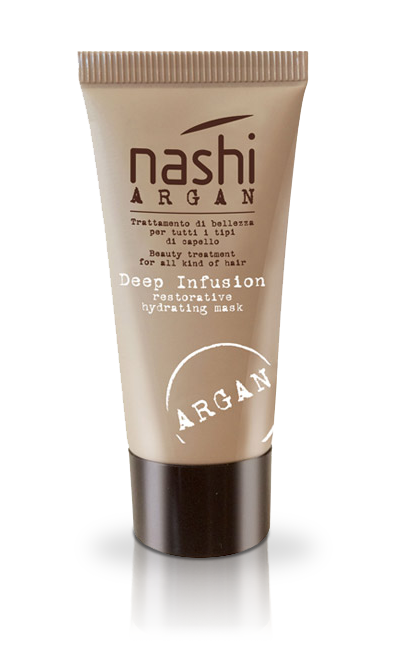 Thanks to its formula enriched by Argan Oil, Aloe Vera, Allantoin and Shea Butter, it helps to restore the natural elasticity of the skin. 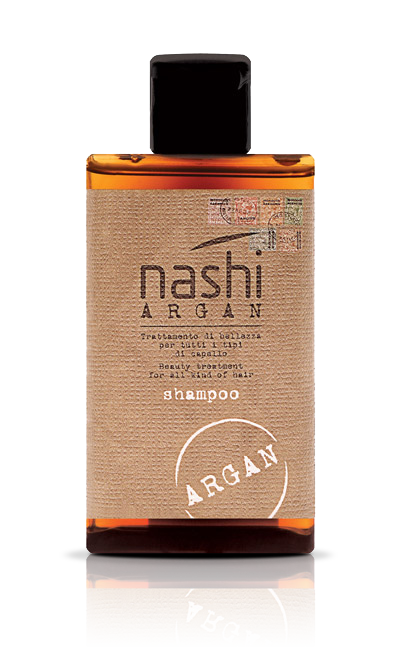 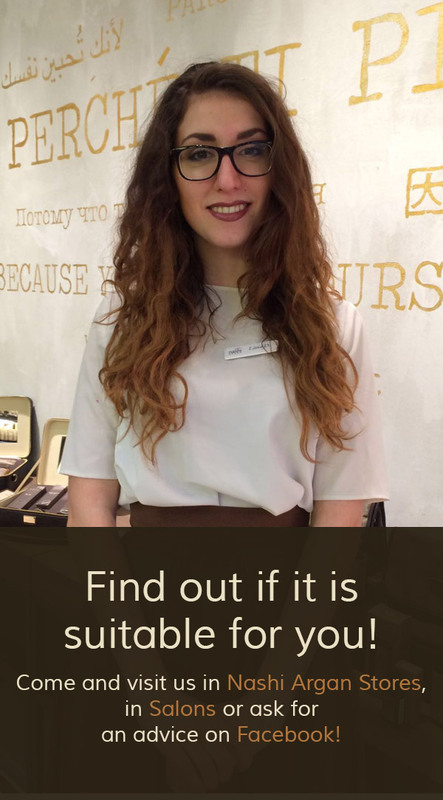 Prepared with Argan Oil, Aloe Vera, Allantoin and Shea Butter. 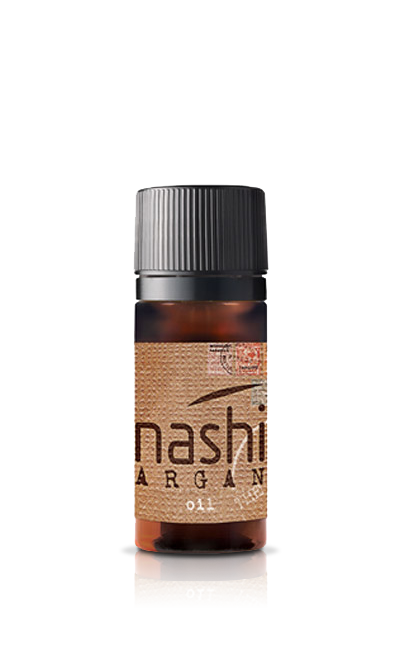 Allantoin: It is known for its soothing and softening properties and gives comfort and softness to your skin. 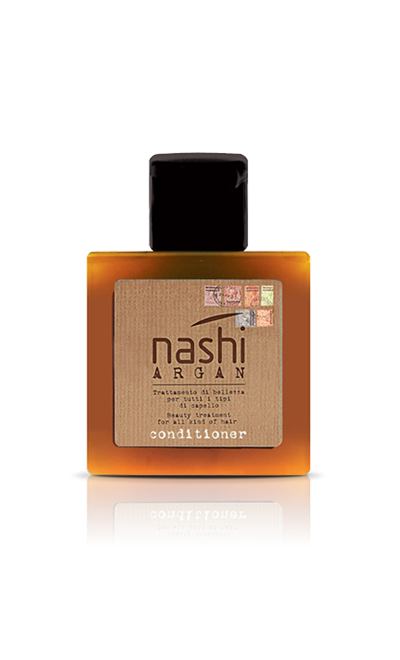 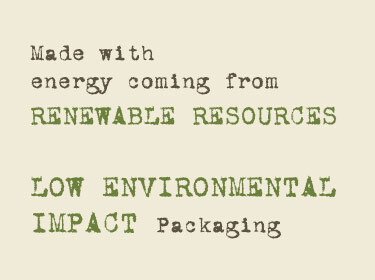 Shea Butter: It possesses nourishing and regenerating properties that are essential to keep the natural skin’s elasticity.